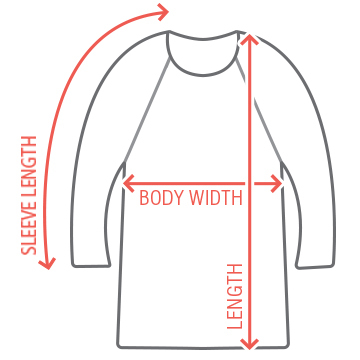 Add your own, personalized art and text to this trendy, festive raglan t-shirt! 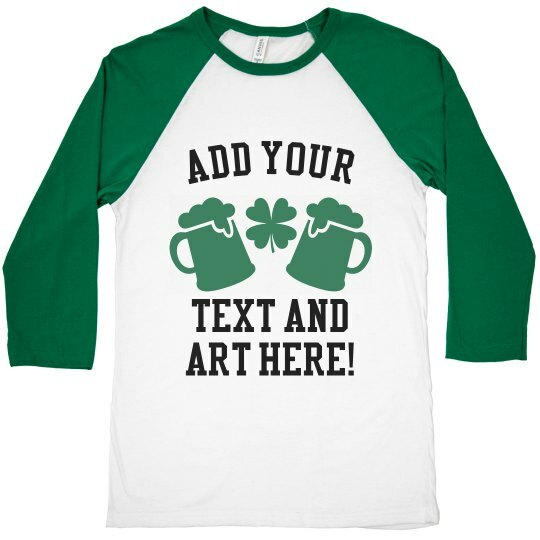 Customize a cool top for St. Patrick's Day and hit the pubs in style. Custom Text: ADD YOUR | TEXT AND | ART HERE!